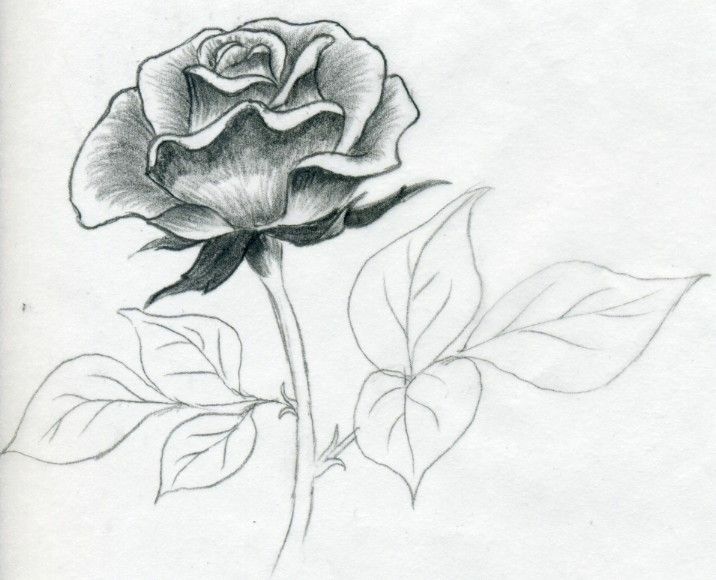 The basis of art is drawing with a pencil, or to be more precise, drawing with a pencil. 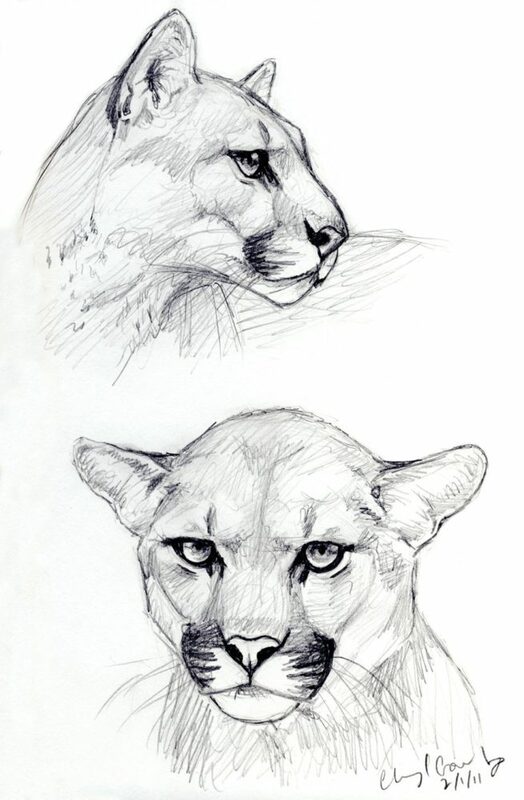 After the basic exercises with a pencil (for example, on a stroke), you need to take it for sketching, to acquire the technique of drawing, to put your hand and to understand how these or other things are drawn. How is the lighting and shadow drawn, how to create the «skeleton» of the picture and attach detail to it. 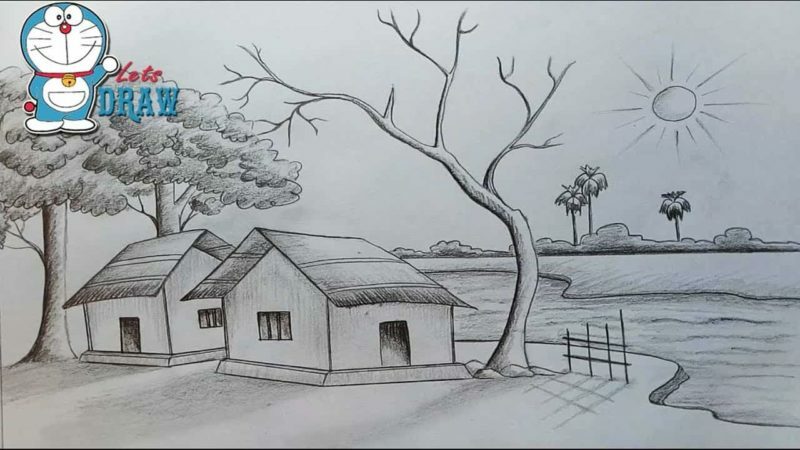 We offer you pictures for drawing with a pencil : beautiful and easy-to-draw images that will help to develop all of the above. Pictures are collected all over the Internet, both Russian and foreign. 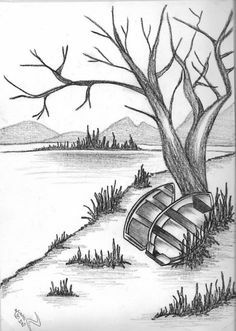 The author of the selection was engaged in drawing at the initial level. It was not easy for me to draw, but zeal earned its fruit. The pictures presented in this collection are suitable for both beginners and advanced beginners. Prepare to scroll down for a long time, because in the selection of more than 60 pictures! You will surely find something to your liking and skills. 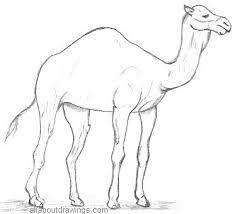 A simple outline of a camel-ship of the desert for a pencil sketch. 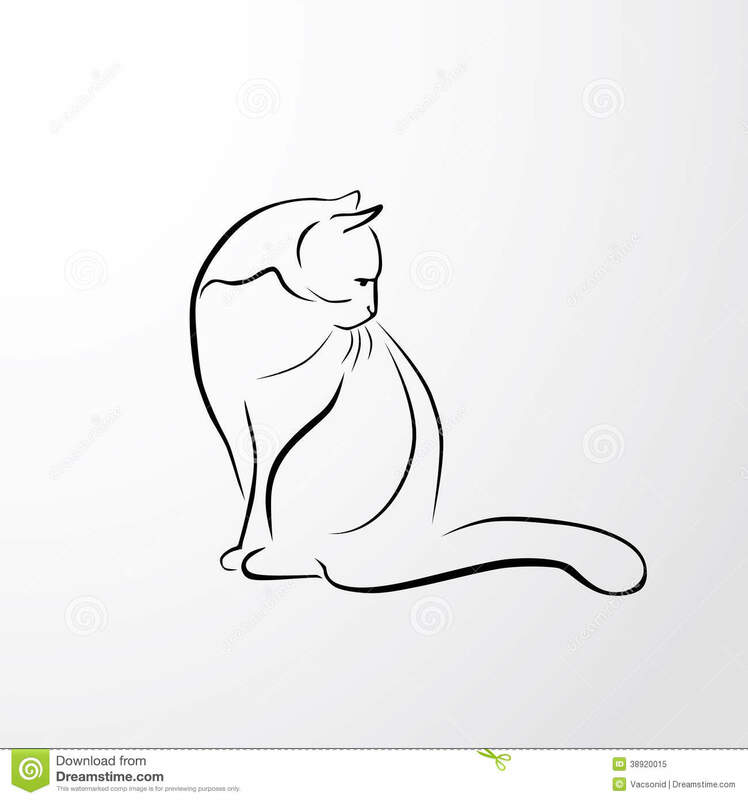 Beautiful and simple for sketching the silhouette of the seal. A kovayny hamster with glare in his eyes. But they do not make it much harder in sketching. 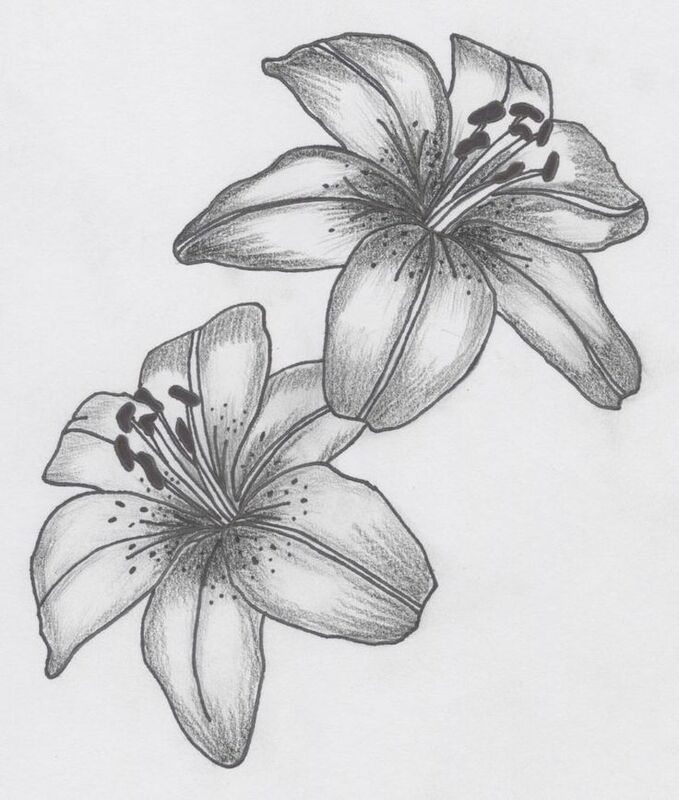 Beautiful and simple drawing! 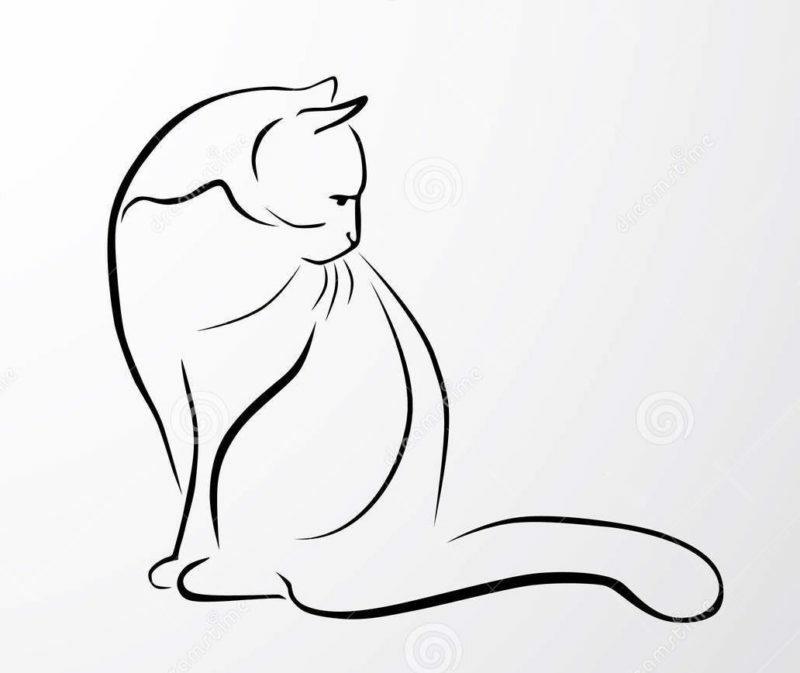 Contours of the anime cat for sketching, available for even a newcomer to sketch. 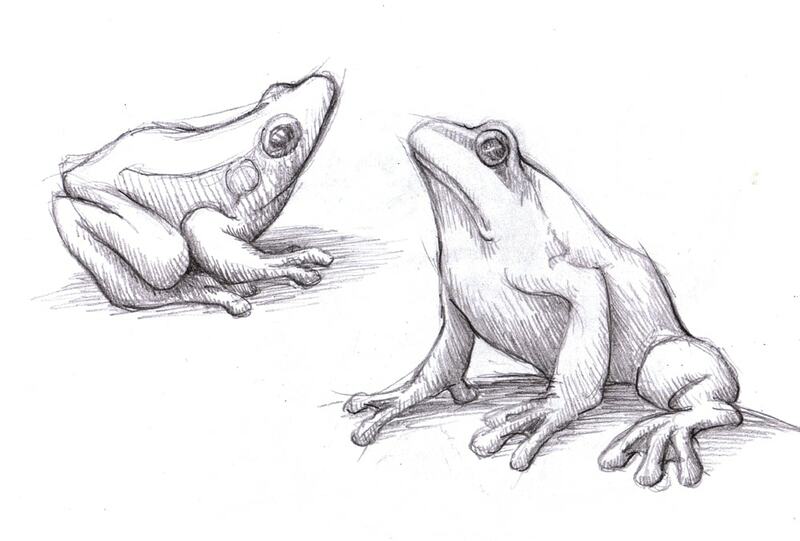 The frog is a small animal, with a few bends. 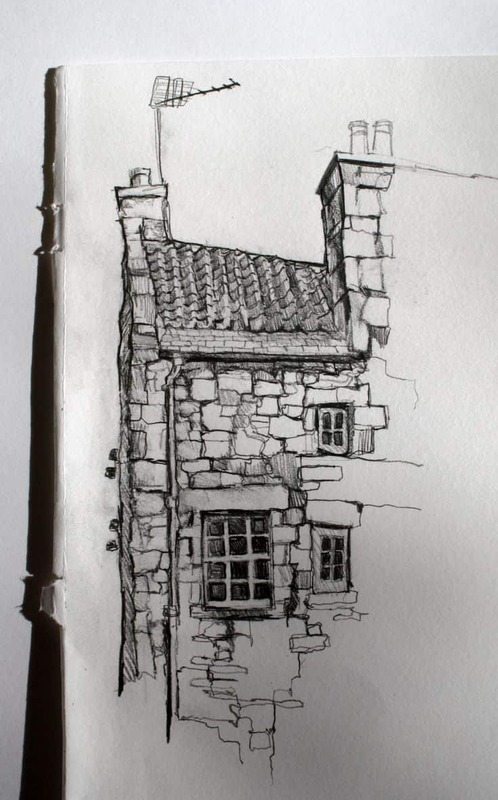 Try to work out the shadow as much as possible on the original, and you will get an excellent sketch. 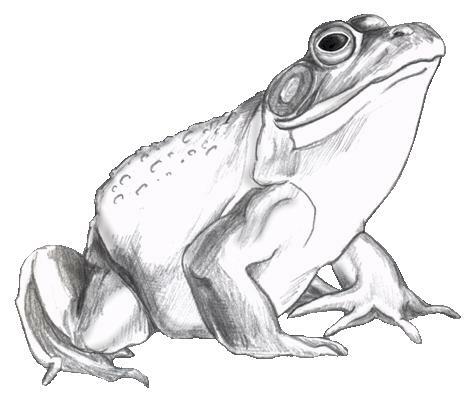 Another frog with a more detailed eye and muscles. But you already trained on the previous frog? A simple and surprised volume. 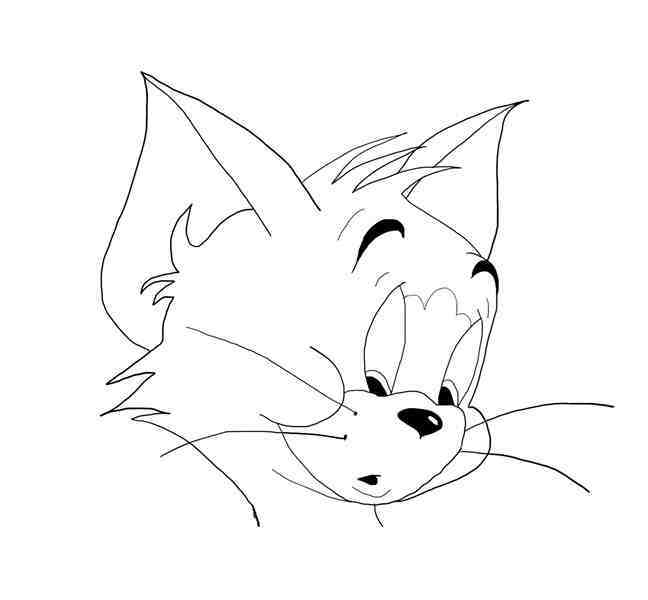 Surprise him even more, drawing it well! 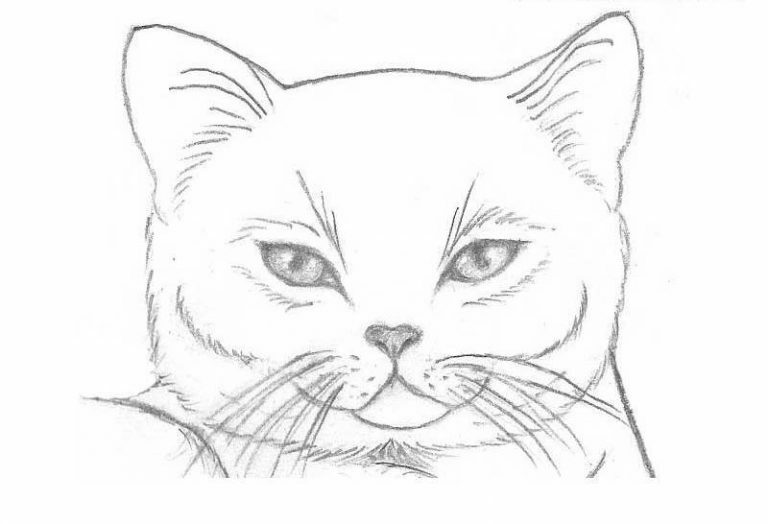 Draw this cat’s face is very simple, the main thing is to immediately estimate the lines of symmetry, mark out the ovals. 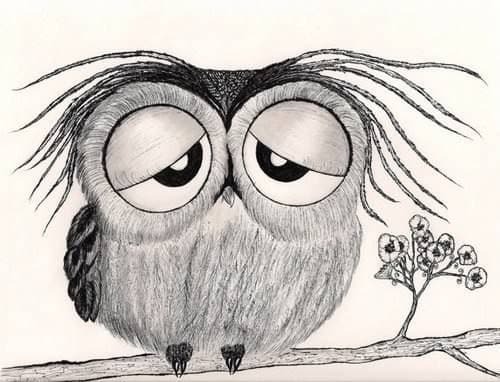 In the picture itself, there is nothing complicated (except for the eyes), so just make it symmetrical. 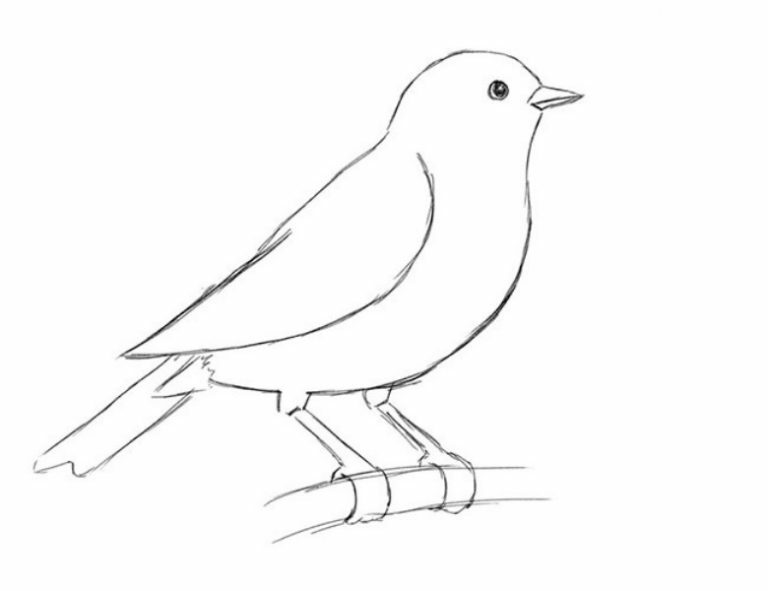 Elementary drawing of a bird with a pencil. You can not stop here and continue to detail it, adding feathers, shadows. 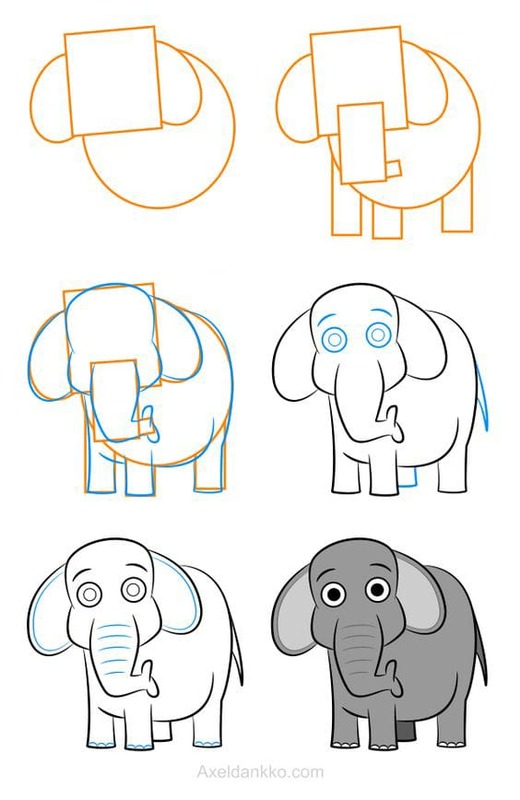 How to draw an elephant: step by step instructions. 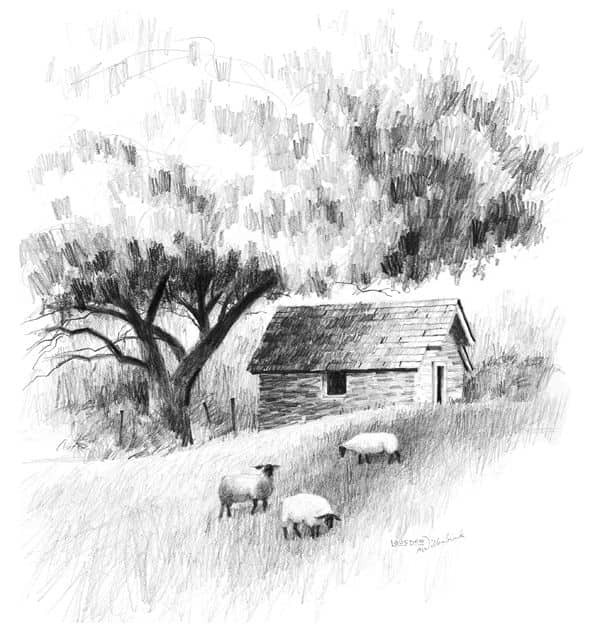 Drawing for a pencil sketch for advanced beginners. 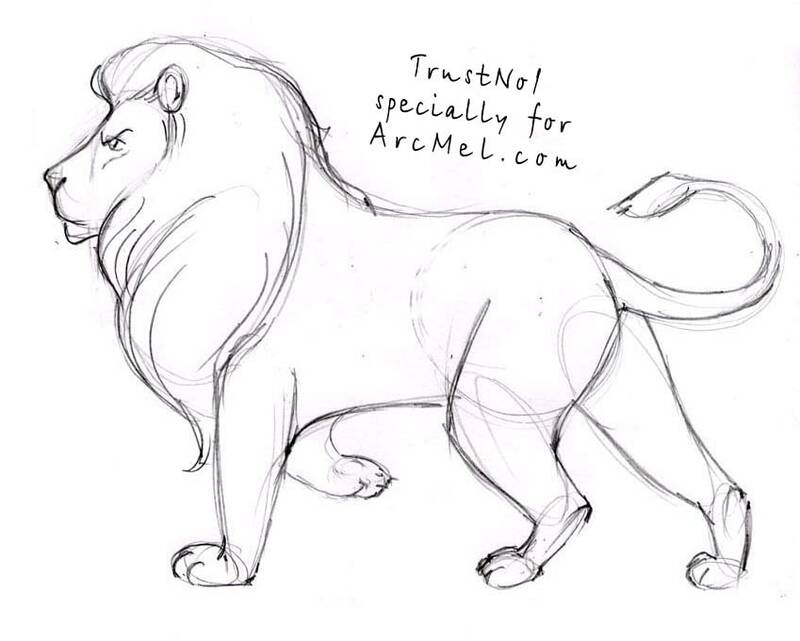 Muzzle of a lion from a Disney cartoon. 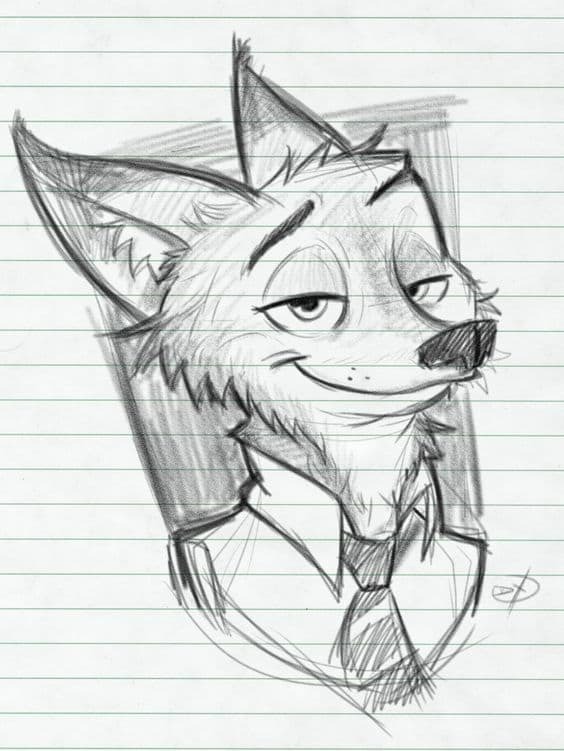 A simple drawing for sketching. 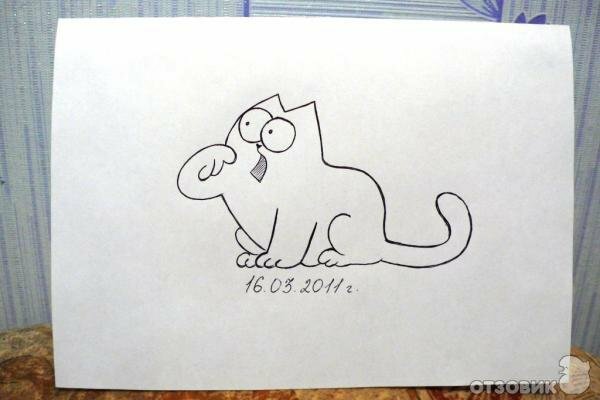 But more interesting is the idea for your own drawing. 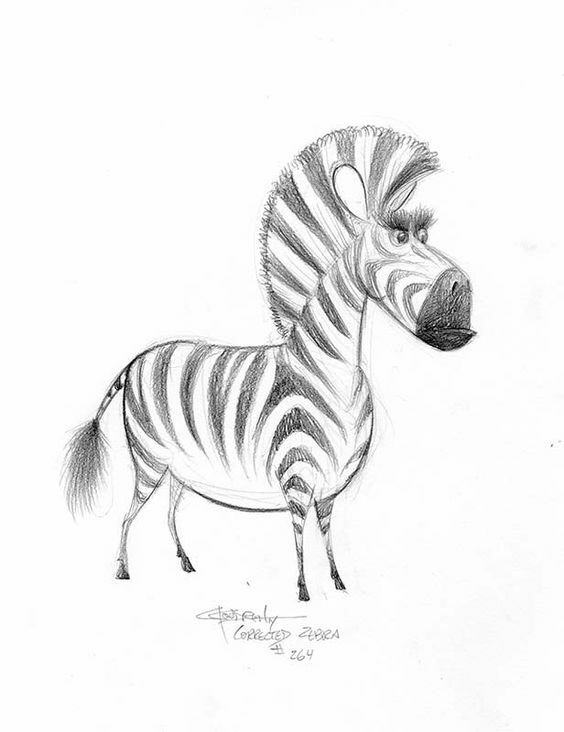 Zebra is an ideal animal to draw with a simple pencil. We suggest to copy this zebra, in which there is no complicated details. Easy and beautiful image! 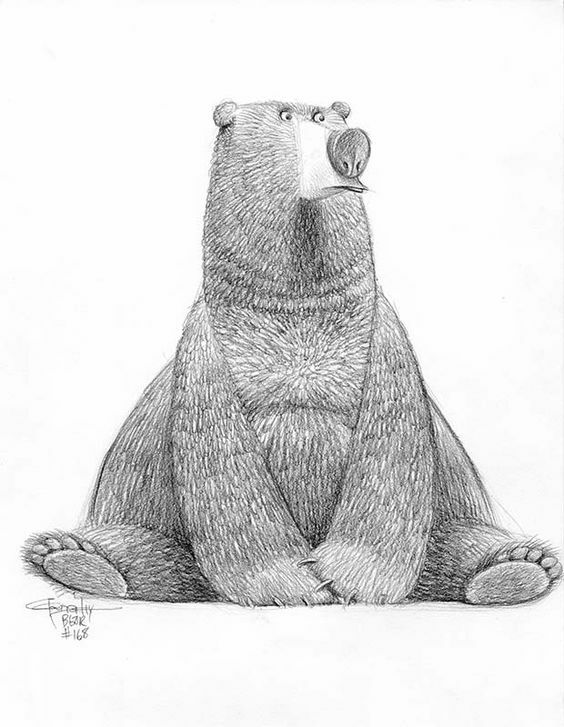 Great teddy bear for sketching. The main thing here is to follow the rhythm and direction of the stroke. The bear should be brushed as on the original. If it turns out to draw the same class pyatak as the original, then you are not so bad in drawing! 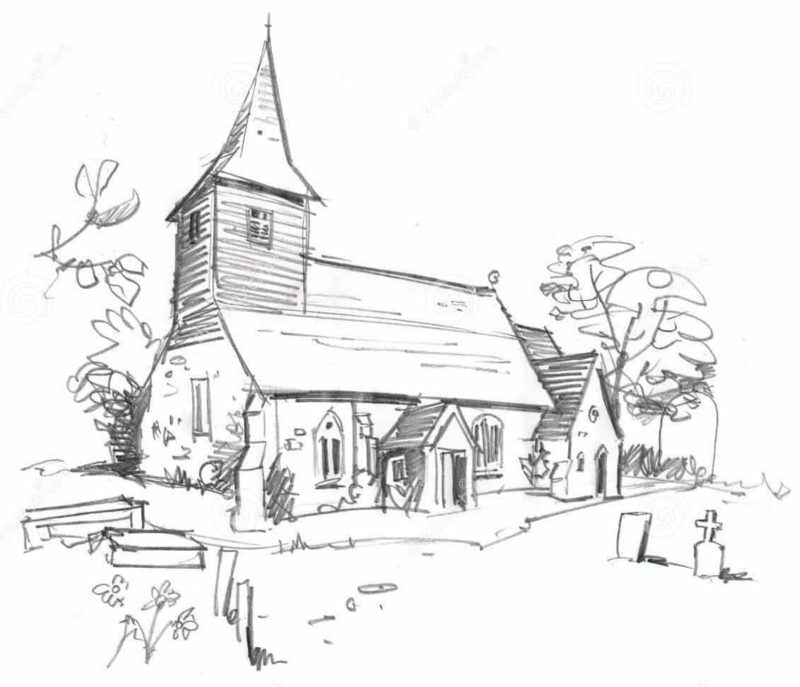 A drawing without detail, but which will require you to have a confident hand and a clear delineation of the space. 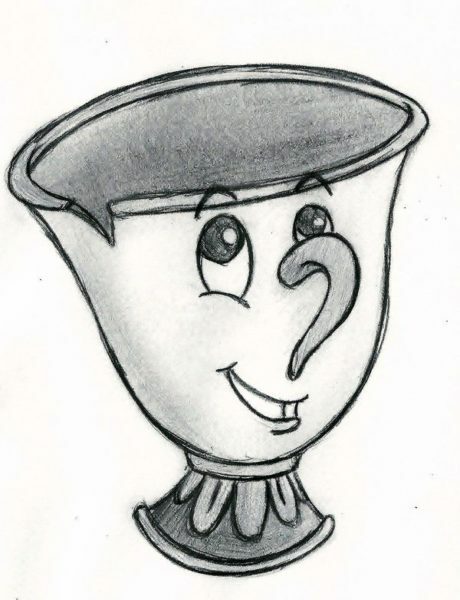 You can first draw a cup more freely, applying a lot of extra strokes, and then remove them with an eraser. Light strokes in this figure perfectly emphasize the anatomical features of the slender figure of the girl. 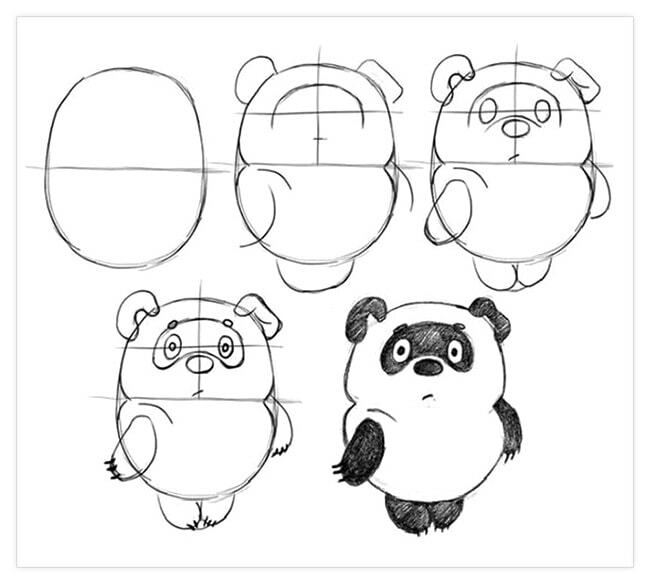 Excellent drawing for the practice of drawing the belly and hips from this perspective. 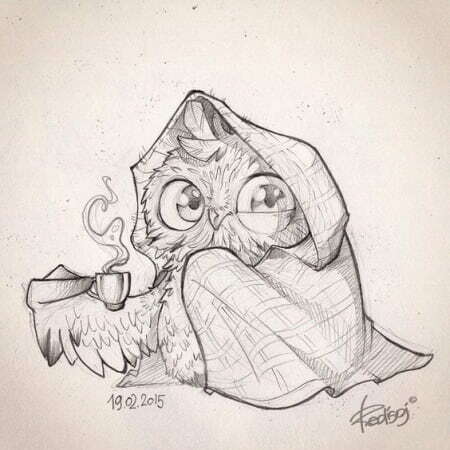 An owl under a rug with a cup of hot drink. An excellent autumn pattern will be obtained if you develop it and detail it. 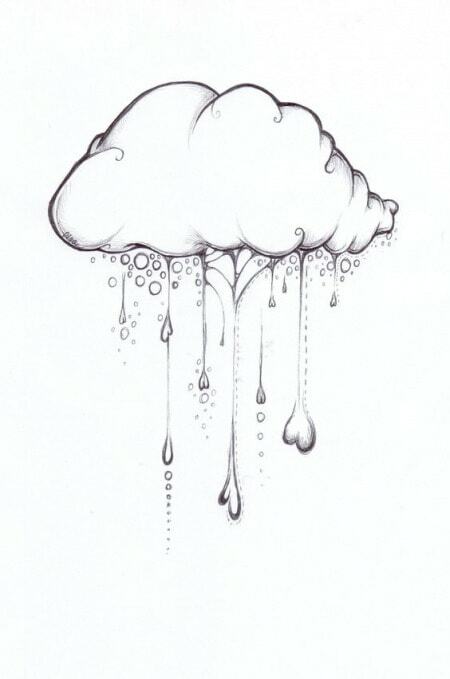 But for this you need to draw something like that! You know what to do. Lovely kitten is playing. Excellent in terms of anatomy and shadows, although a minimum of strokes is used. Cat as alive! You too can get this in the picture, try it! 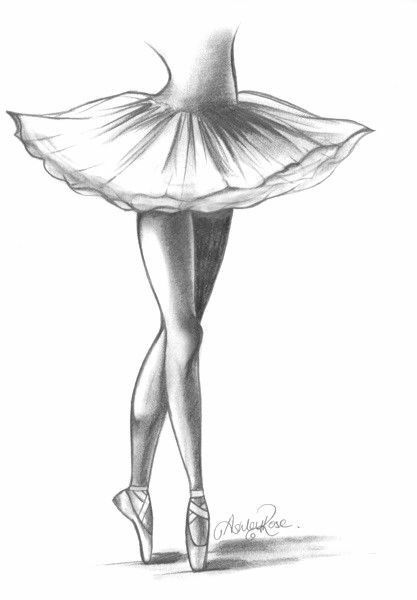 A ballerina with a minimum of detail and a very abstract figure, and even with her eyes closed. A real gift for the shader. 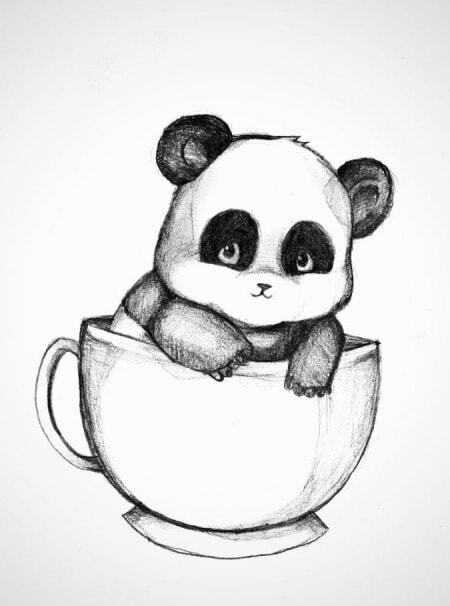 The panda looks out of the cup. 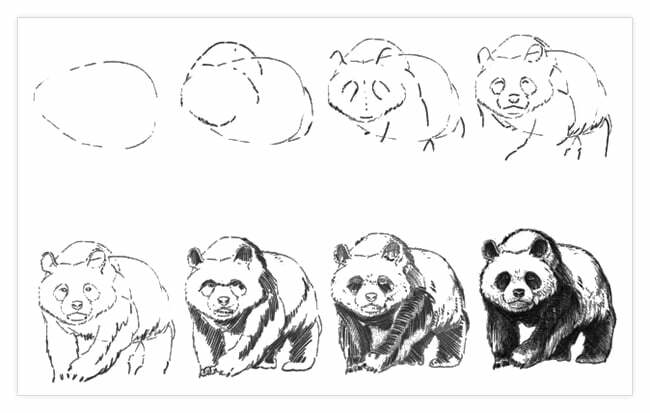 You can make shadows better than in the original, but you have a basis for drawing. Kotik-skrabbles in the original style of drawing. Big eyes, on which you will be very comfortable to work glare. Also here is very important the shadow, and the rhythm of the stroke. Notice how the stroke becomes intense where the shadow thickens, and how thin it is in the lighted place. Fox from the animal, depicted in the style of light negligence. You can first depict him in severe negligence, and then remove the excess. 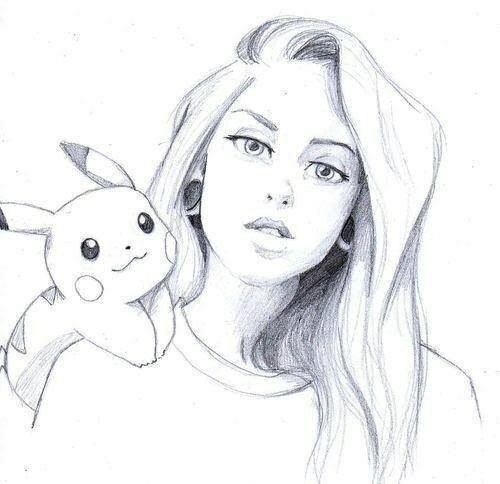 A beautiful drawing for a pencil sketch: a pretty girl with a pikachu sitting on her shoulder. But he has a minus: he is not so simple. I’ll have to try to qualitatively paint. But the details are not so much, so go ahead! 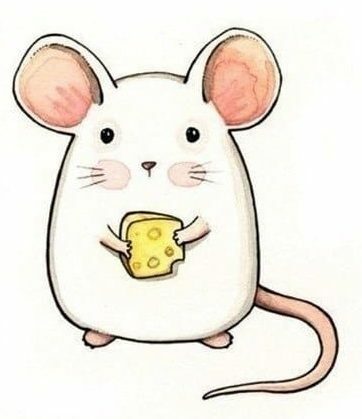 Simple in sketch, cute little mouse with a piece of cheese. 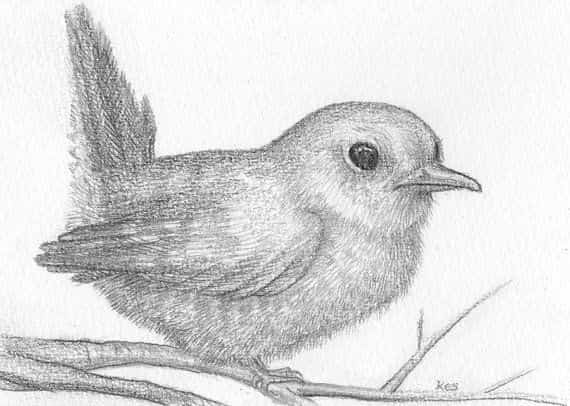 When drawing a pencil, it’s important not to forget and draw the shadows on the right at the bottom of the tail and in the ears. 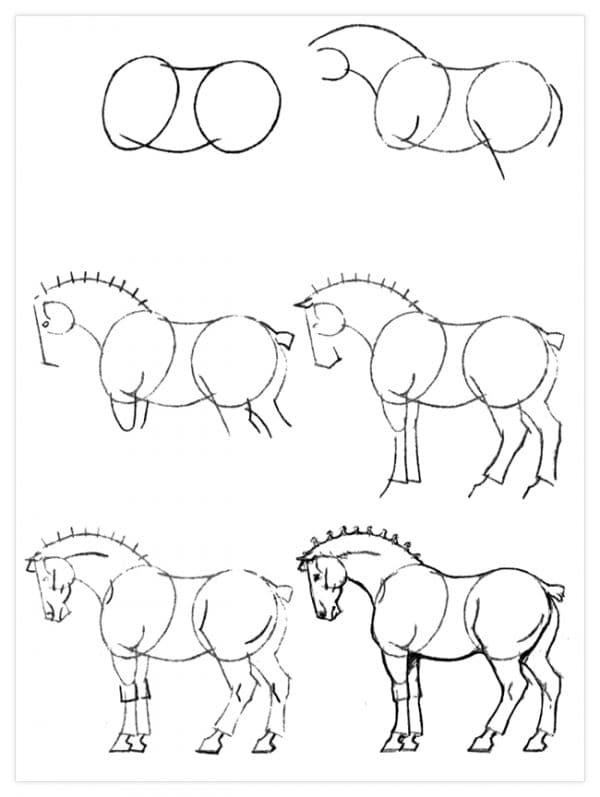 An easy way to draw a horse. 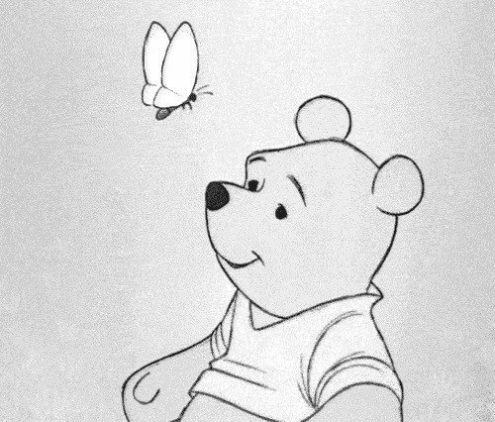 An easy way to draw Winnie the Pooh in the Russian manner. Winnie the overseas, Disney style. 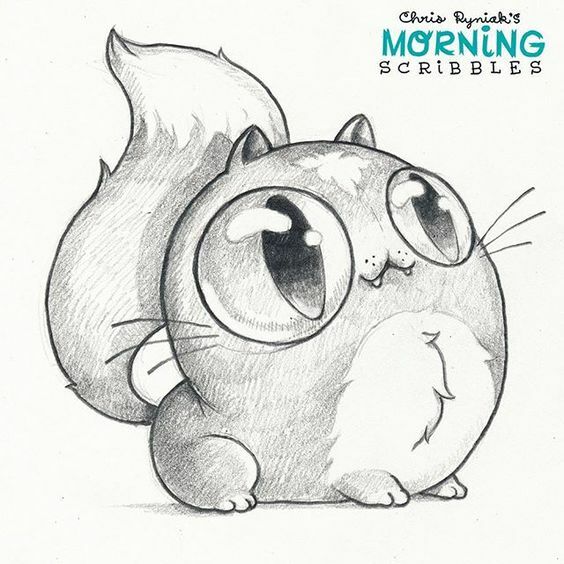 Both versions are cute and simple in sketching with a simple pencil. Another version of the picture of a bear, this time a panda. All that needs to be done is to lay the foundation, then systematically to hang on it the details. Try it, and you will succeed! 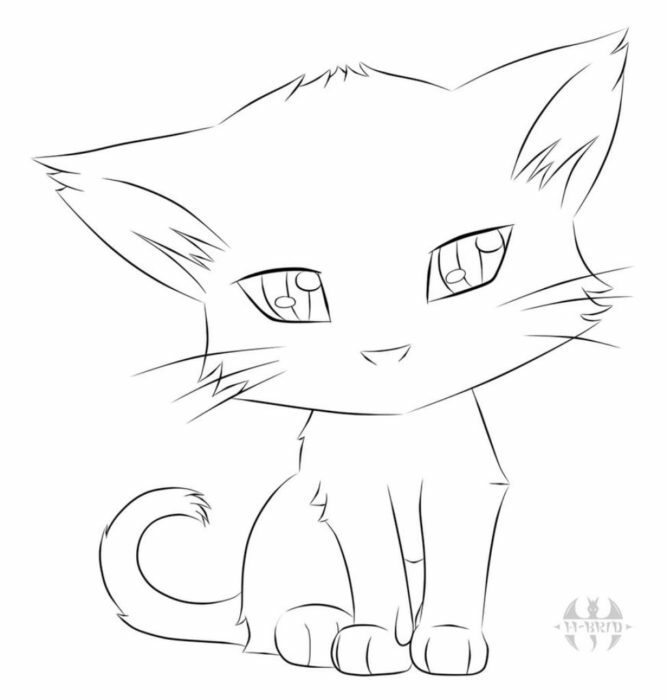 Lovely kitten with little detail, simple in sketch. Boots with lacing on heels. 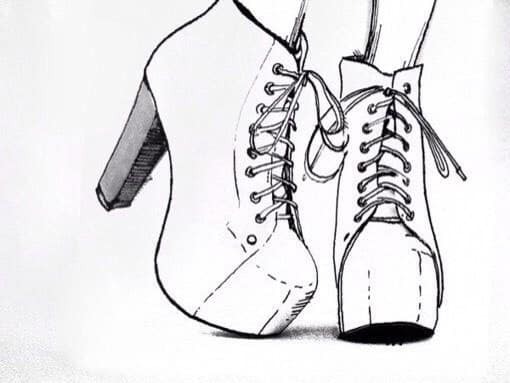 Try first to draw only one shoe. 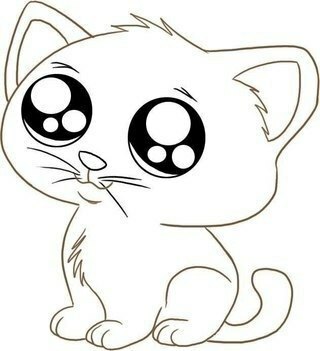 A sad but funny little girl sits on a branch and waits for you to start copying it with a simple pencil. 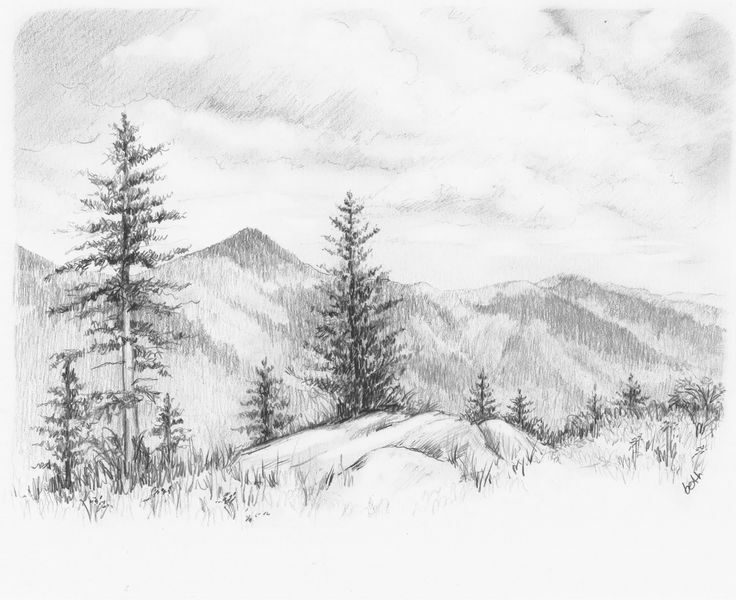 A simple landscape, without superfluous detail. But there is, on what to practice in applying the shadows, and in the hardness of the hand. 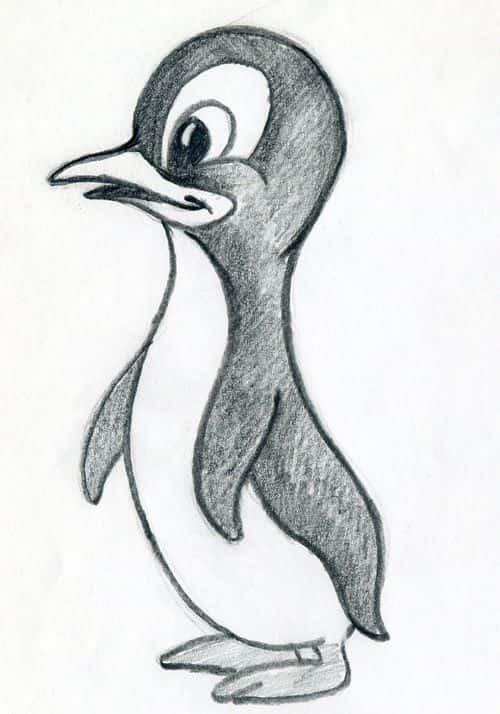 Little penguin under the sketch. 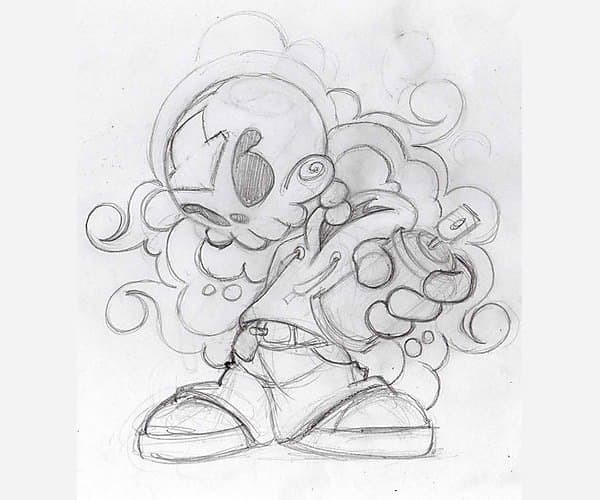 Belchonok with a potion in his hands. Eyebrows — the final touch in the transmission of emotions, like the mimic wrinkles at the bottom of the picture. Stylish, beautiful street pattern. 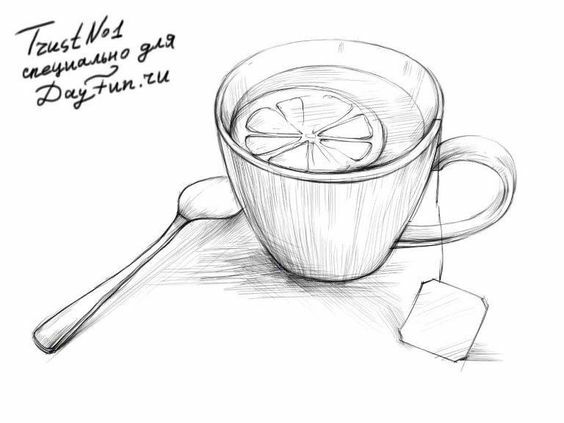 His pencil sketch will be the first step to depict something like the colors in the city. 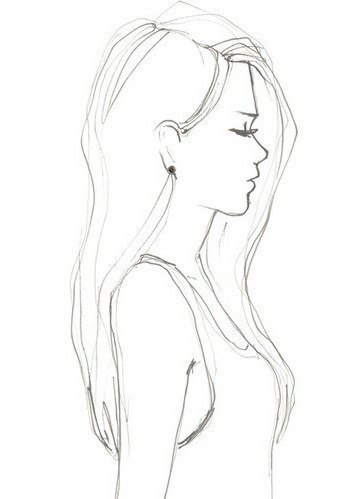 Lovely face of the girl in profile, not burdening you with unnecessary detail. Only contours, only the basics. Waist and ballerina’s feet. There must be a very fine work with the shadows. Do everything in your power: eraser, fingers, hardly touching a sheet of motion paper. 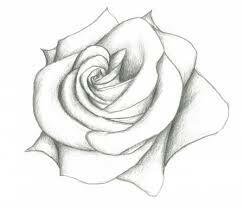 A beautiful rosebud under the sketch. The bullfinch sits on a branch. Another bird on the branch. 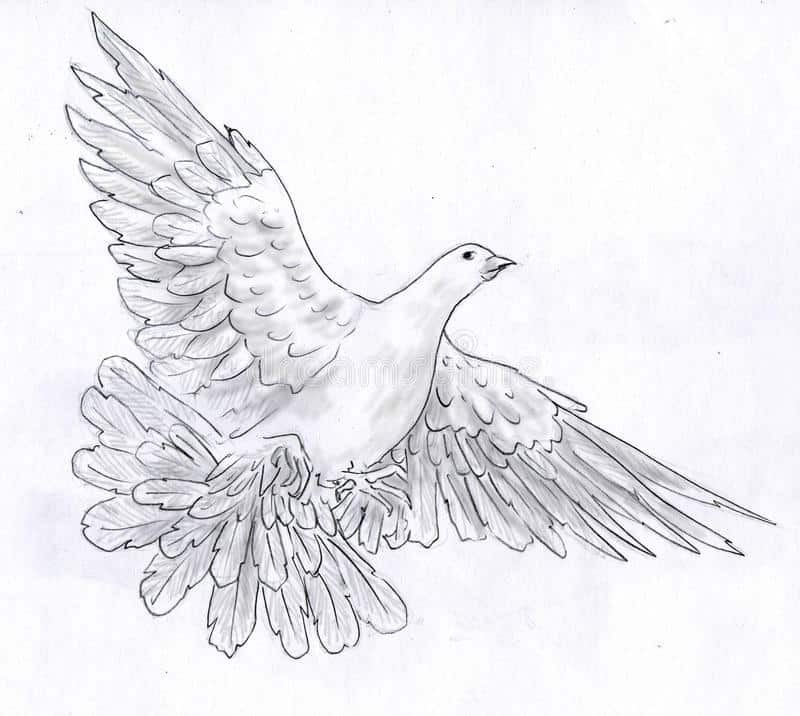 Here it is necessary to try to shade the bird as it should. Notice where and how the lines become denser and darker. 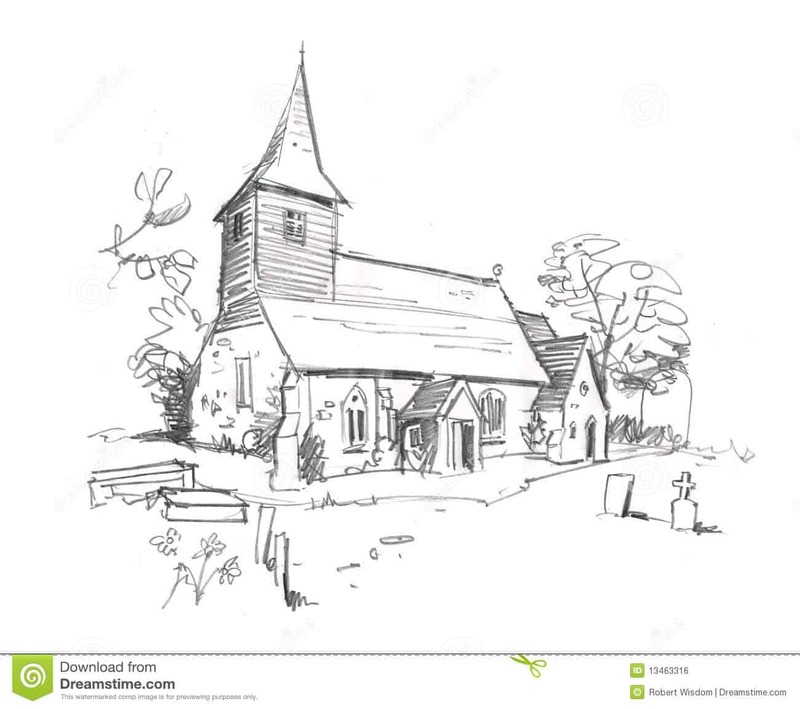 A great picture for sketching, which will develop your skills. No special detail, only a game with strokes, blackouts. View of the building. It is necessary to properly delineate the frame before proceeding to the details. 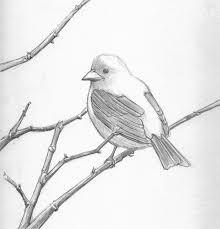 Picture for the practice of drawing bird feathers. Ideal foreshortening for these purposes. 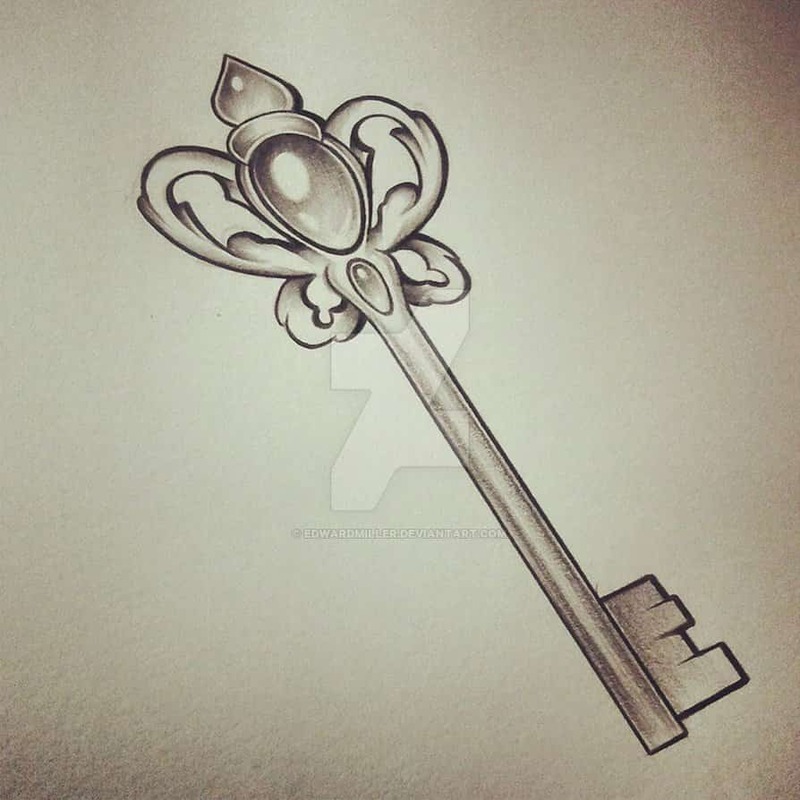 Key with DeviantArt.com; a watermark will not prevent sketching from this picture. Half-detailed house. 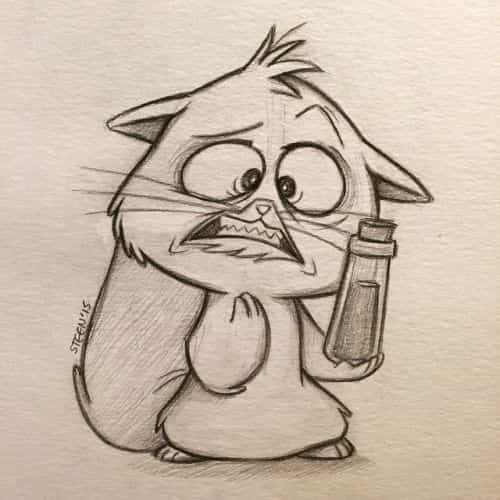 Try to draw it at least half. Notice how the roof tile is made. Stones are the lesser problem here. 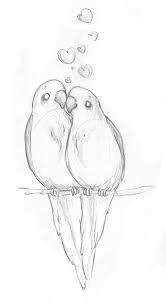 Lovely parrots communicate, and you copy them, because they are really light and beautiful. 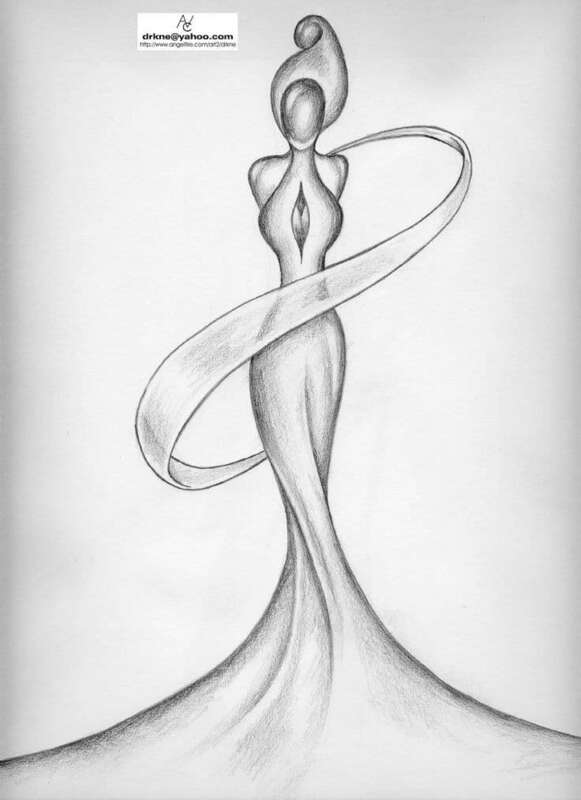 Funny drawing with an abstract silhouette of a girl with forms. 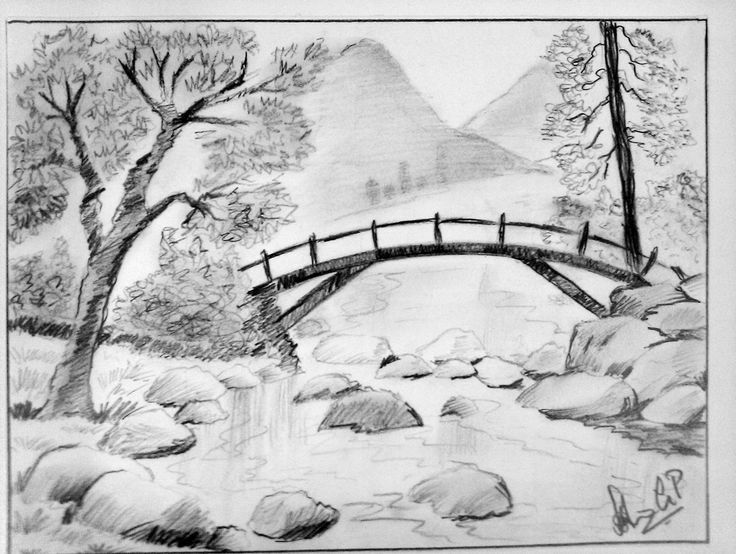 Landscape with trees, stones, bridge and mountains in the background. The picture is light, does not require any super technical skills, but checks your diligence and perseverance. 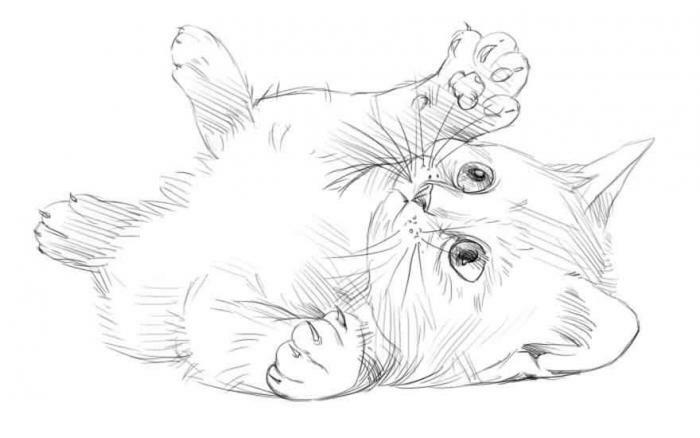 A beautiful and light picture for drawing with a pencil with a cat turned back. 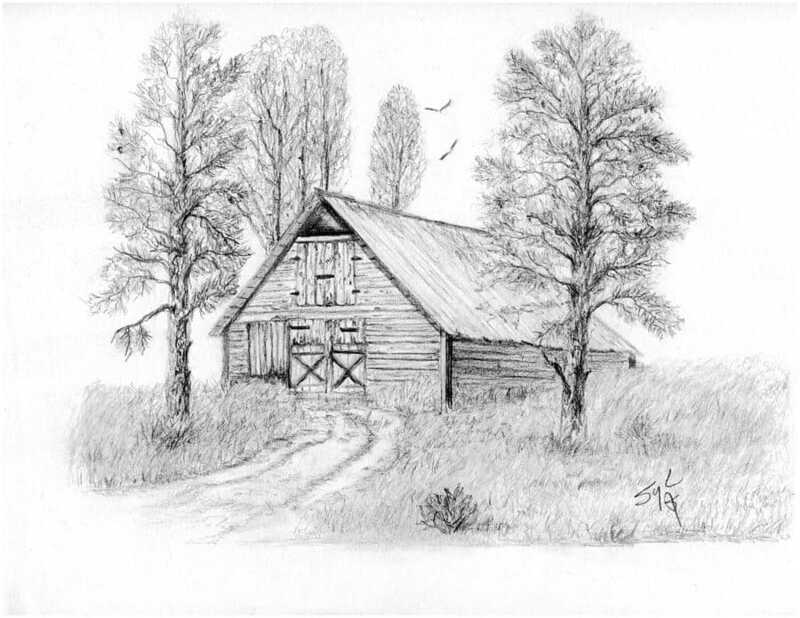 Landscape with a village house. Carefully detailed. Try to do the same! Landscape with mountains and trees, clouds. A well-developed shadow and clouds. 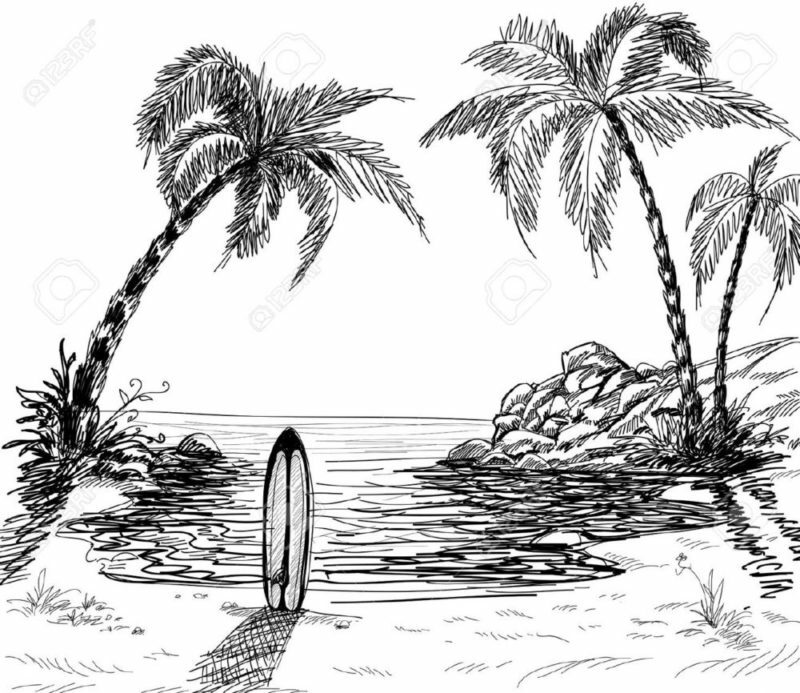 Tropical landscape for sketching, this we have not had! 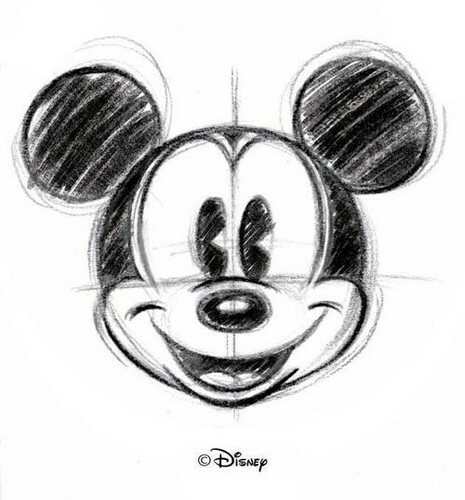 The face of Mickey Mouse is easier to draw than it seems. Not the easiest drawing of a lynx for a sketch. But if you coped with the previous drawings, then it’s time to move on to such things. The animal is simpler. It seems an opossum. 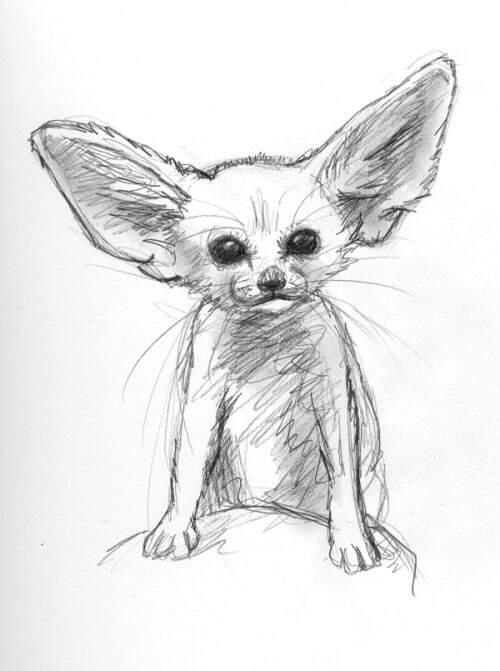 Big ears forgive more mistakes in drawing. 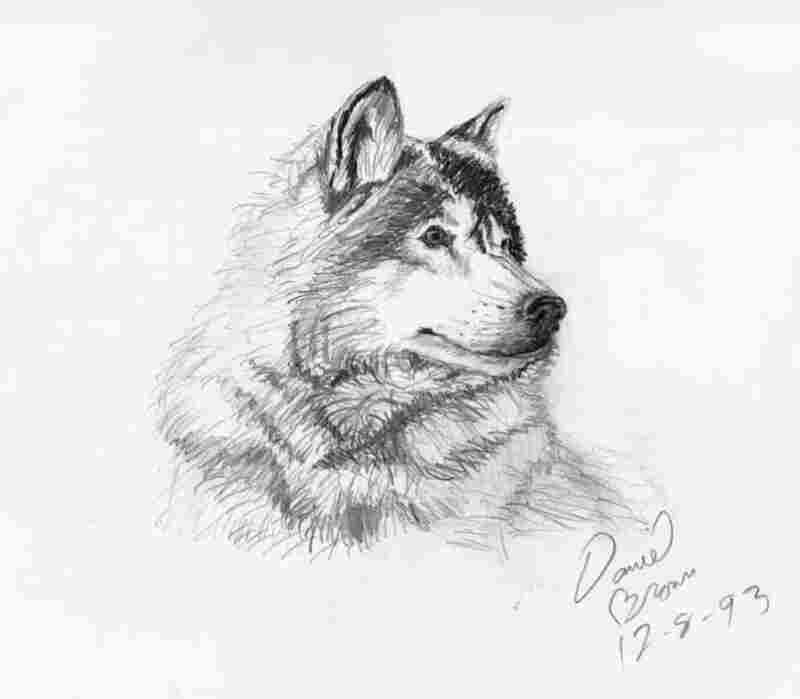 A beautiful picture of a wolf for sketching. Well folded wool and the muzzle itself. And ears. Everything is well done. 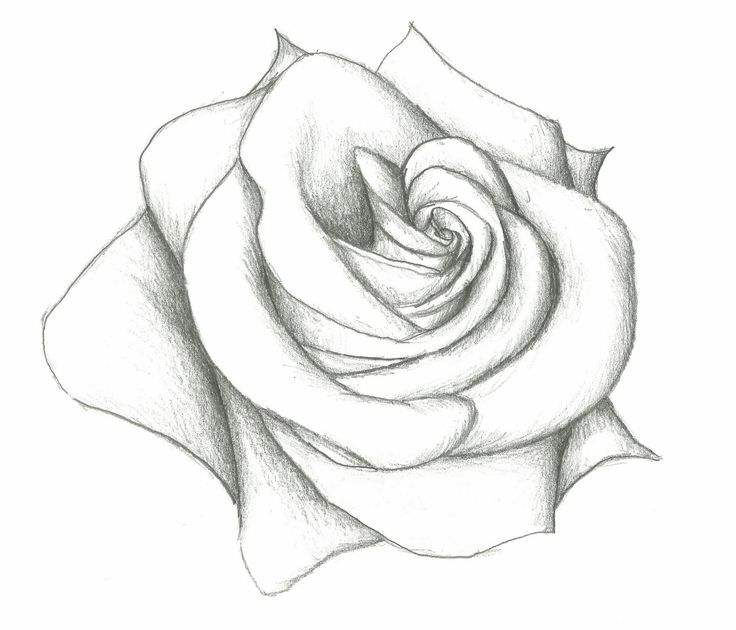 A large and understandable drawing of a rose for a sketch. 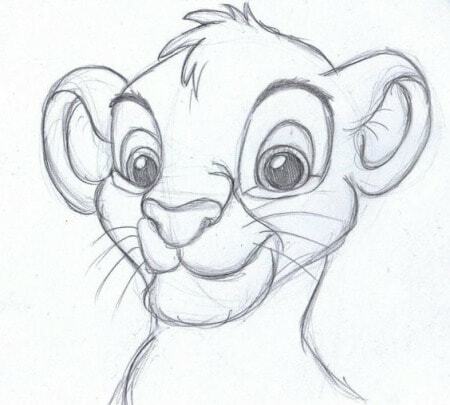 The lion, the king of beasts, is not so complicated in drawing. Everything as usual consists of circles and lines. 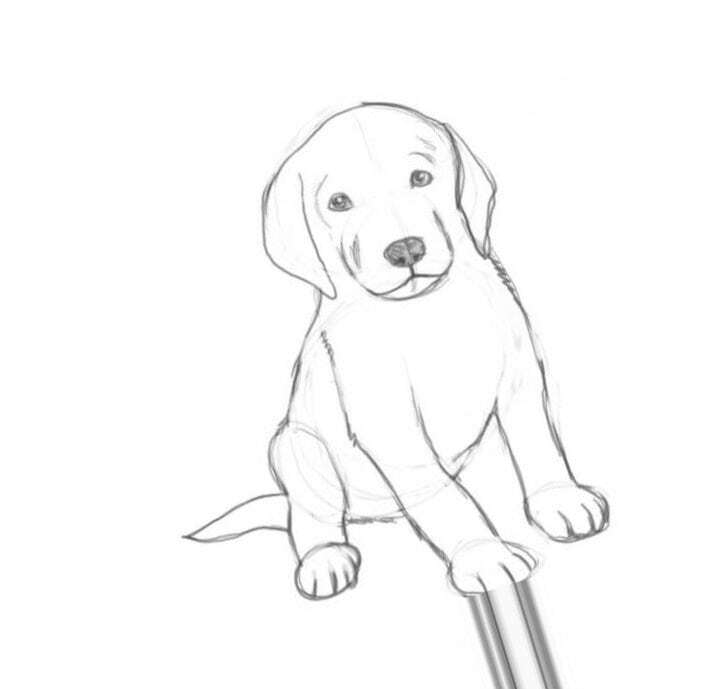 Cute puppy for the drawing. Shadows, wool — all this is not drawn, leaving you room for imagination. 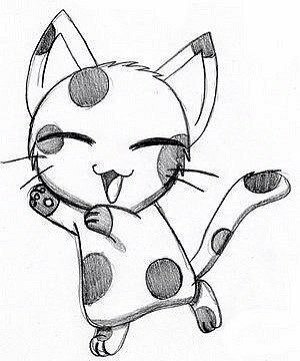 A cat with cat spots. 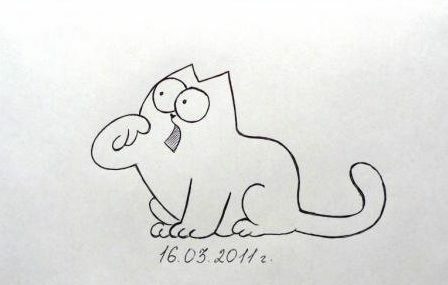 A simple drawing for sketching, if you want to cope with the child. Profile of a pretty girl. Try to make it look like you were also alive when you saw it. This can be done thanks to the variable width of the contour line of the face, and the correctness of the outlines.